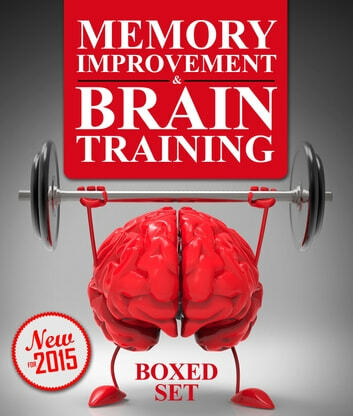 There are several great benefits to regularly utilizing memory improvement techniques. First, people who use these techniques do better at the workplace. Greater memory makes you much more detail-oriented, which means that you'll have the answers your boss is looking for. Next, if you're in school or thinking of going back, using memory improvement techniques will ensure that you do great on tests and exams. The mind is like any other muscle. When it's been exercised, it performs better. 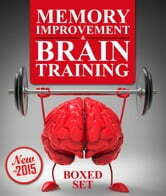 Using memory improvement techniques helps people in nearly every part of their lives.